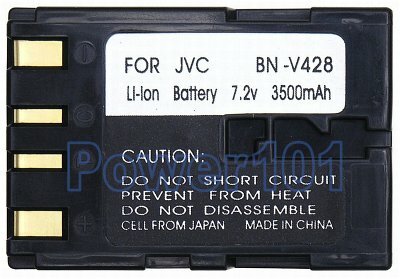 JVC BN-V428 battery is compatible with V408 and V428. 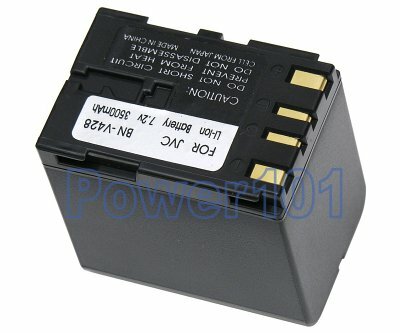 Usually, V408 is rated as 2-hour, V416 as 4-hour and V428 as 6-hour battery. V408 is the smallest and lightest, thus best for short trips. V428 is the largest and heaviest, and is the best when filming longer than 4 hours is required.